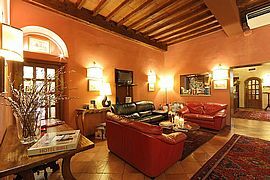 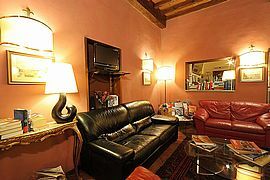 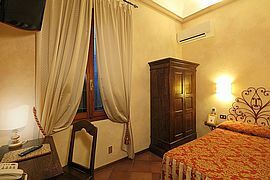 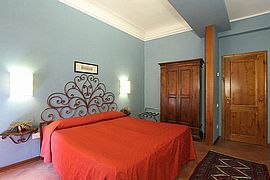 Hotel Mario's welcomes its guests in an atmosphere of ancient Florentine private house. 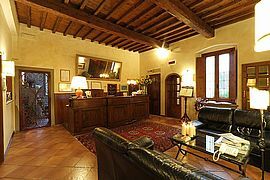 A classic tradition of hospitality for this exceptional family run Florence hotel with charm and simple elegance. 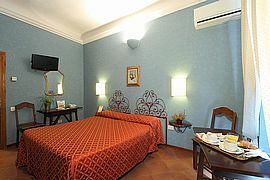 Discover our exclusive special offer and book now your room in Florence. 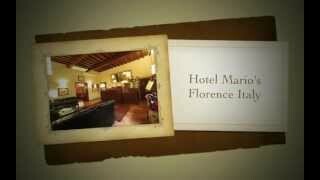 Watch the video of Hotel Mario's! 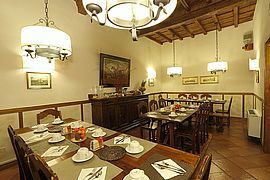 Buffet Breakfast served from 7.00 am to 10.00 am, room services on request. 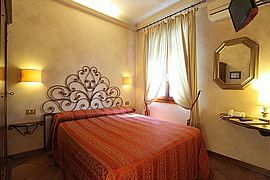 Check-in: from 2.00 pm (for arrivals after midnight, just send a note on the reservation).